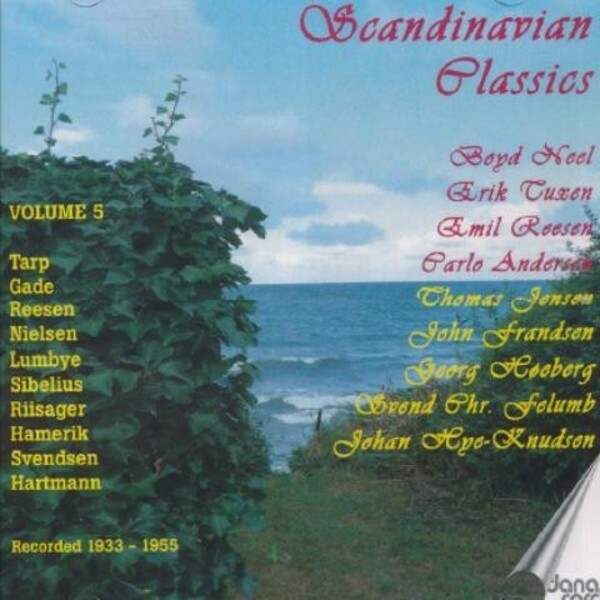 The fifth volume of the Legendary Danish Recordings. This final volume of Scandinavian Classics is released in the memory of Lyndon Jenkins who produced all the previous volumes and wrote the extensive booklet notes. With music on CD in new digital transfers, this 2 CD set is not to be missed.